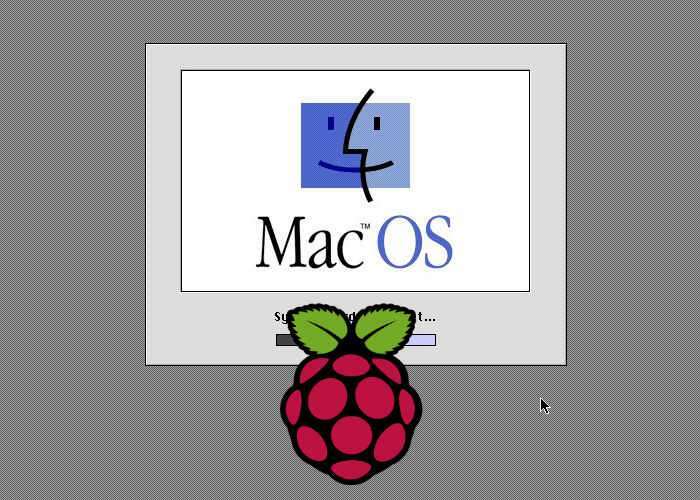 Raspberry Pi enthusiasts that are interested in running an older Apple Mac OS 7 operating system on the mini PC are sure to enjoy this tutorial from Novaspirit Tech which has been published to YouTube. Check out the tutorial below which allows you to run Mac II OS colour on your Raspberry Pi mini PC, enabling you to play games and applications and more. On this tutorial I show you how to run Mac II OS color on your Raspberry PI, I have also included a compiled version for Windows. I had so much fun while getting this working and spend more time then I care to admit playing old games. Jump over to the official tutorial page on the Novaspirit Tech website for downloads of the ROM as well as Mac install disc and scripts.